At DSI, we pride ourselves on quality, realism in training, and integrity. Since our establishment in 2001, DSI has provided training to thousands of Police, Soldiers, Sailors, Airmen and Marines on a broad range of threat awareness and anti ambush training focused topics. Our objectives are to aid in the training and equipping of US Law Enforcement, Military and Civilian personnel and allies in preparation for the conditions they will face in current and emerging threat situations, and to ensure the safety of Americans and their families. Our success rests on the careful selection of our team members from the U.S. Military’s most prestigious fighting units and from the country’s finest Law Enforcement communities. 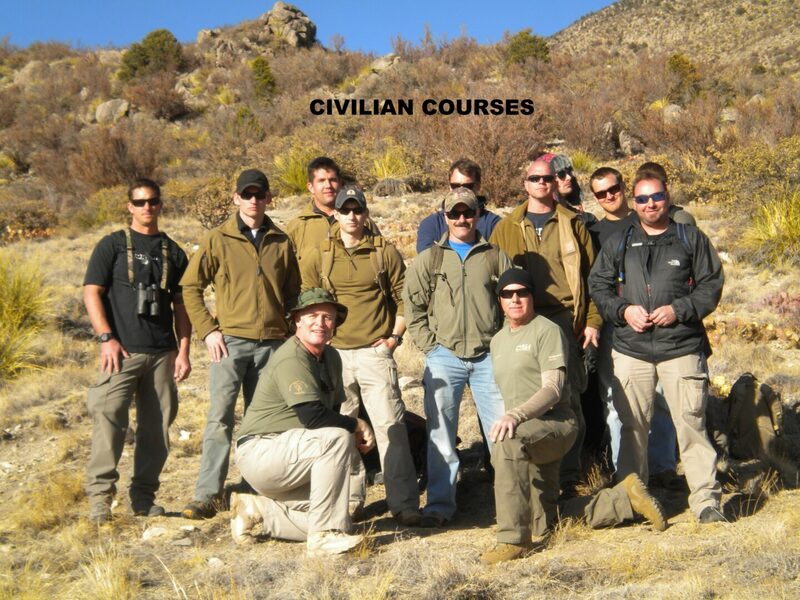 We carefully select Instructors based on their unique operational expertise in threat awareness and anti ambush training , as well as their ability to properly present and transfer their knowledge to their students. These professionals possess an extensive level of expertise in the areas of complex operations, and multi-faceted training scenarios. Our personnel have worked not only in Afghanistan and Iraq but have also supported operations in theaters all around the world. Our personnel also offer support gained from law enforcement crime and gang operational experience in domestic inner-city environments, such as Bronx, New York; Dallas; and other critical high crime areas such as the U.S. Mexican border region. Having completed a range of courses with Randy and his team, I can say hand on heart that the skills and knowledge they have passed onto me have enhanced my abilities in the special operations arena. I wish that I had been given this knowledge as a junior trooper as I can see without doubt how it would have benefited me on a number of operations I have taken part in prior to this training. 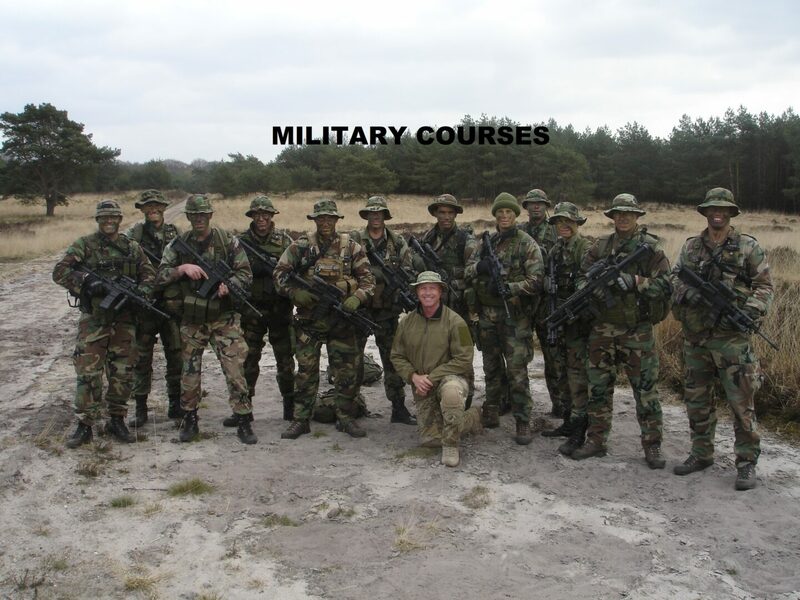 I have completed all of his tracking courses and I am now qualified instructor in this field which also incorporates the counter IED training, threat awareness, and anti ambush training which I have found invaluable. These tracking courses were conducted in a number of different environments including the jungle (triple canopy)….I would recommend Randy and his team to anyone; they are friendly, approachable, flexible and very professional and will construct a course to suit the requirements of the unit or individual. Excellent!!! DSI has a proven track record in training members of law enforcement, military, security, 1st responders and civilians in a diverse array of threat awareness and anti ambush training capabilities, tactics, techniques, and procedures. We possess the ability to provide training in current custom skill sets based on client needs and requirements. 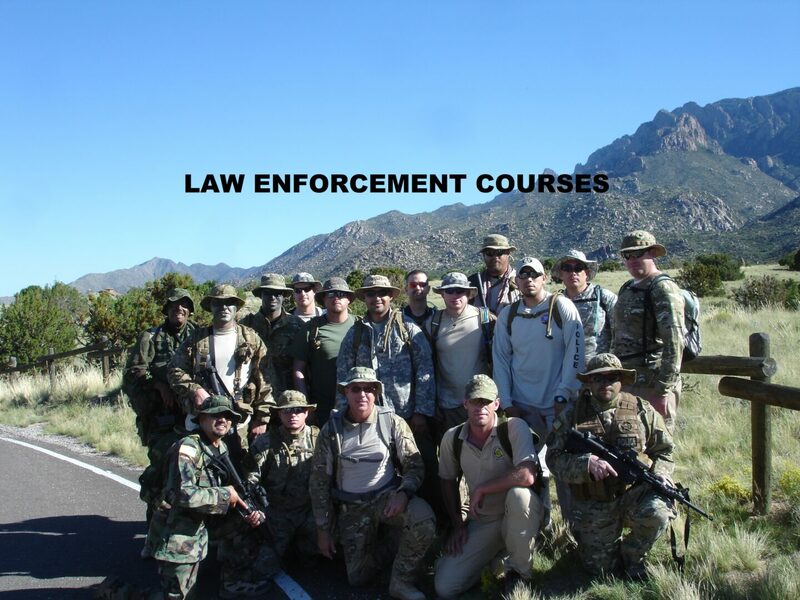 Our programs have been successfully tested and utilized by the world’s elite forces in military and law enforcement operations around the world. DSI specializes in delivering a variety of disciplines in both contemporary and complex environments using training areas around the globe. DSI has an outstanding reputation for the delivery of high quality threat awareness training and anti ambush training to various U.S. Department of Defense organizations including course development in support of the US Marine Corp, US Army, US Air Force and US Navy and has extensive experience in the delivery of Mobile Training Team courses tailored specifically for each customer. DSI was founded by Mr. Randy Merriman who is a career Law Enforcement officer of over 25 years and comes from a background as a Special Agent with a Texas Governors narcotic enforcement unit. Randy is certified as a Texas Law Enforcement Instructor and holds certifications ranging from Basic to Master level. He is recognized by the US Department of Defense as an Awareness, Human Behavior and Tracking Subject Matter Expert and has an outstanding reputation for the delivery of high quality training. He has developed threat awareness training, anti ambush training and tracking courses and has delivered these to a multitude of federal, state and local law enforcement agencies and for numerous U.S. Department of Defense organizations and US Allies. 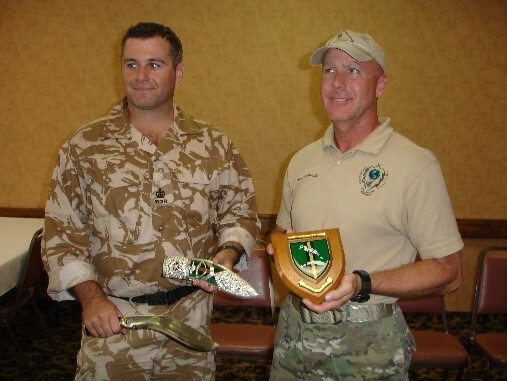 One of the programs under my responsibility is the Combat Hunter Program…It encompasses the skills of enhanced observation, combat profiling, and combat tracking…I have had the absolute pleasure of working with Randy Merriman. He is an articulate, dedicated professional and his vision of the second and third order effects of the services he provide…are nothing short of exemplary…I have relied on Randy on several occasions to brief senators, congressmen, and general officers alike. In this regard he has my utmost trust and confidence. I would most certainly seek to have Randy as a part of my staff in the future, regardless of the endeavor, due to his ability to adapt, his work ethic, and his superior professionalism. His service to my Company has been invaluable. © 2018, Dynamic Strategies International. All Rights Reserved.